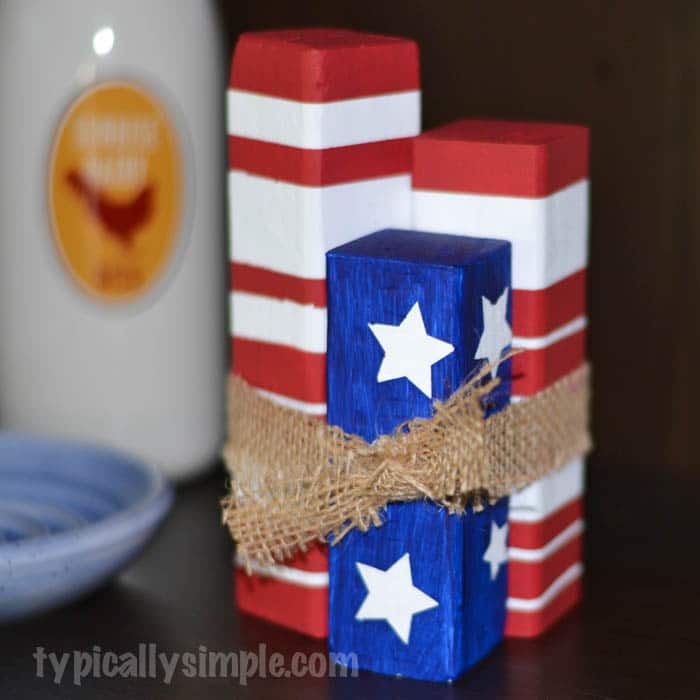 Fun to make for a craft night or with the kids, this patriotic scrap wood project adds a bit of red, white, and blue to your bookshelf or table for Independence Day! 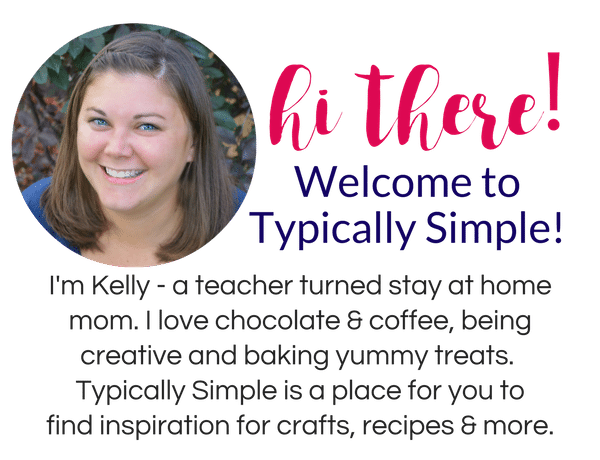 Late this spring, we were busy moving into our new house and I feel like I’m still unpacking boxes. Just when I think I’ve gotten everything unpacked, I’ll find a rogue box in the corner of the basement that needs to go upstairs. And I just so happened to come across a box full of a bunch of wood scraps from my crafting projects in years past. 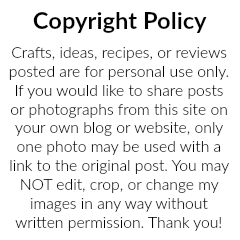 Because I just can’t get rid of craft supplies (you never know when you might need a 2 inch piece of orange polka dotted ribbon) I knew I had to come up with something crafty to use up these wood scraps. And since I’m always looking for cute, holiday decor to sit on our bookshelf, I made something for the 4th of July! Cut scrap pieces of wood to size and sand, if needed. 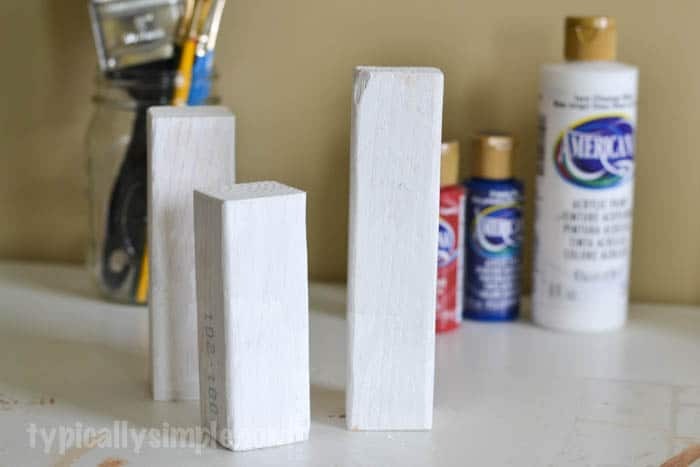 Paint each piece with a white base coat and let dry. Cut stripes & stars using your Silhouette or Cricut. 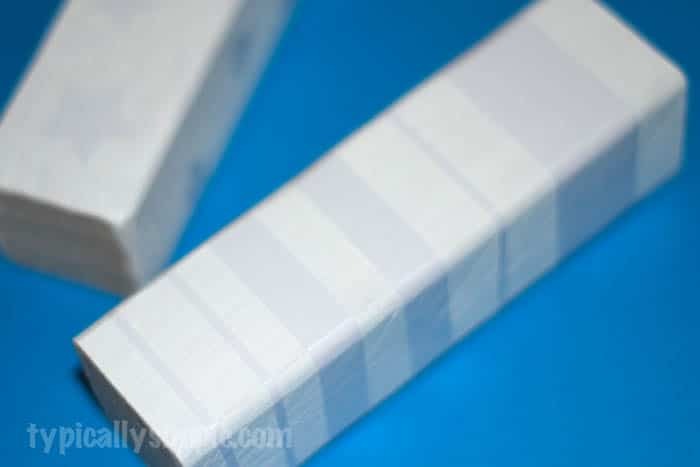 If you do not have a cutting machine, you could also use painters tape for the stripes and stickers to make the stars. Choose the designs you would like each piece of wood to have and attach the vinyl to use as the stencil. 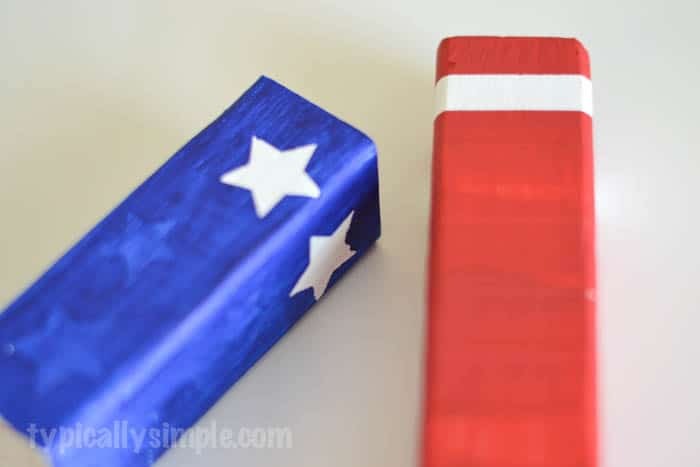 Paint over the vinyl pieces with either red or blue to create the stripes and stars. Once it is dry, peel off the vinyl. 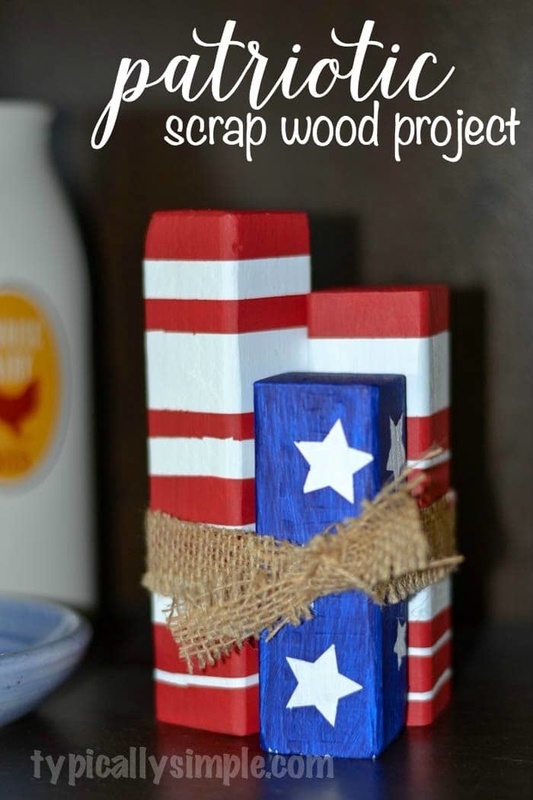 Tie the three pieces together with a scrap of burlap to complete this patriotic project! You could even distress each piece a little bit with some sand paper to give it a more rustic look. 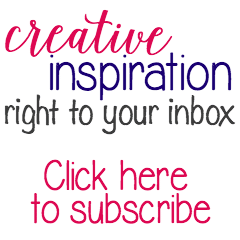 If you are looking for even more creative ideas to celebrate Independence Day, be sure to check out my Patriotic Dessert in a Jar and this Paper Bag Utensil Holder.